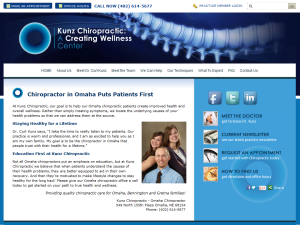 Cleveland Chiropractic College graduate provides chiropractic care for Bennington and Gretna families in Omaha, NE since 2006. 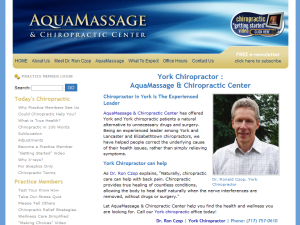 Pennsylvania College of Chiropractic graduate serving the York area since 1996 with Diversified, Myofascial Release and Trigger Point Therapy techniques. 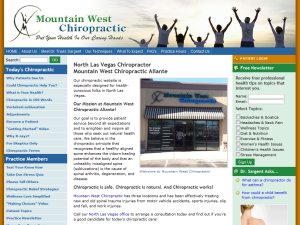 Offering chiropractic care, therapeutic massage, spinal decompression, cold laser soft tissue therapy and ultrasound inflammation treatment Bend, OR. 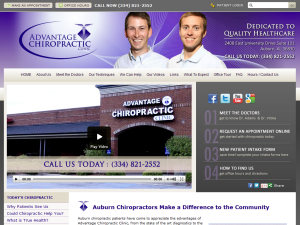 Dr. Bradley Adams and Dr. Tom Vrbka of Advantage Chiropractic Clinic offer Diversified, Gonstead, Thompson, Activator Methods®, SOT, Palmer Package and Toggle Recoil adjusting methods. 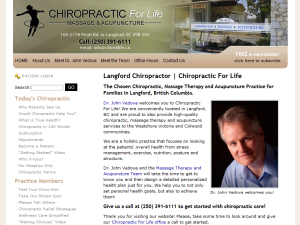 Parker Chiropractic College graduate provides chiropractic care, massage therapy and acupuncture for families in Langford, British Columbia since 2001. 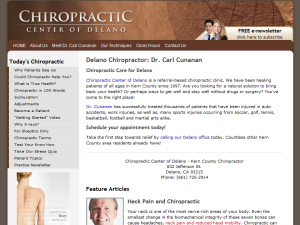 Los Angeles College of Chiropractic graduate serves Kern County community since 1997 with Diversified, Activator Methods® and Thompson adjusting methods. 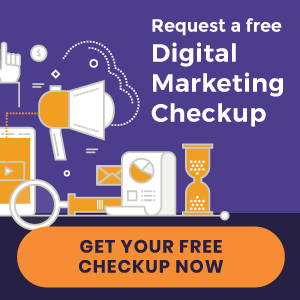 Lawrence Family Chiropractic and Wellness offers Lawrence Township residents with corrective chiropractic care utilizing Pierce Results System. 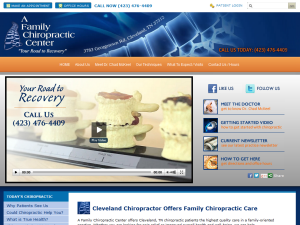 A Family Chiropractic Center serves Cleveland residents with Diversified, Activator Methods® and Thompson chiropractic techniques since 1995. University of Western States graduate serving Las Vegas area for over 20 years with Diversified, Activator Methods® and CBP techniques.